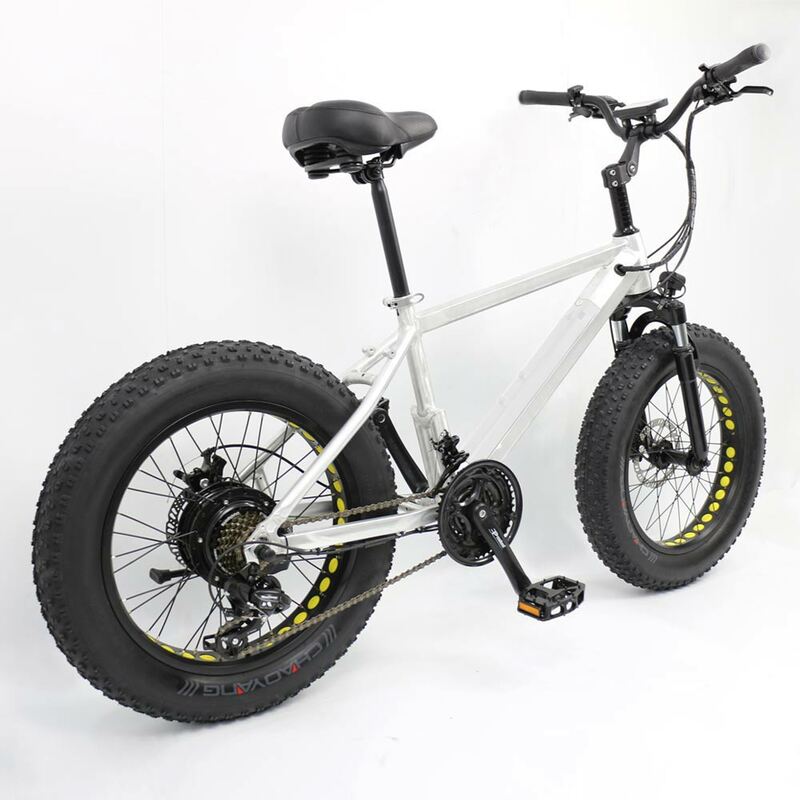 Bring your best fat tire electric bike to conquer Complex terrain or take you to Go anywhere you want to go. 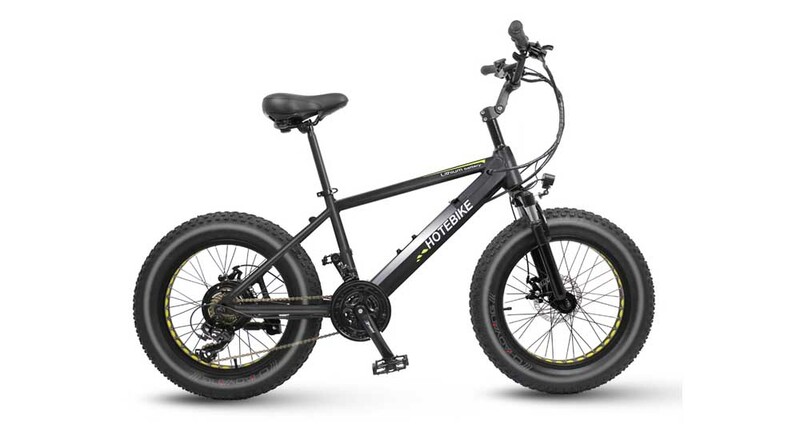 The suspension front fork provides comfort against bumps and roads vibrations. 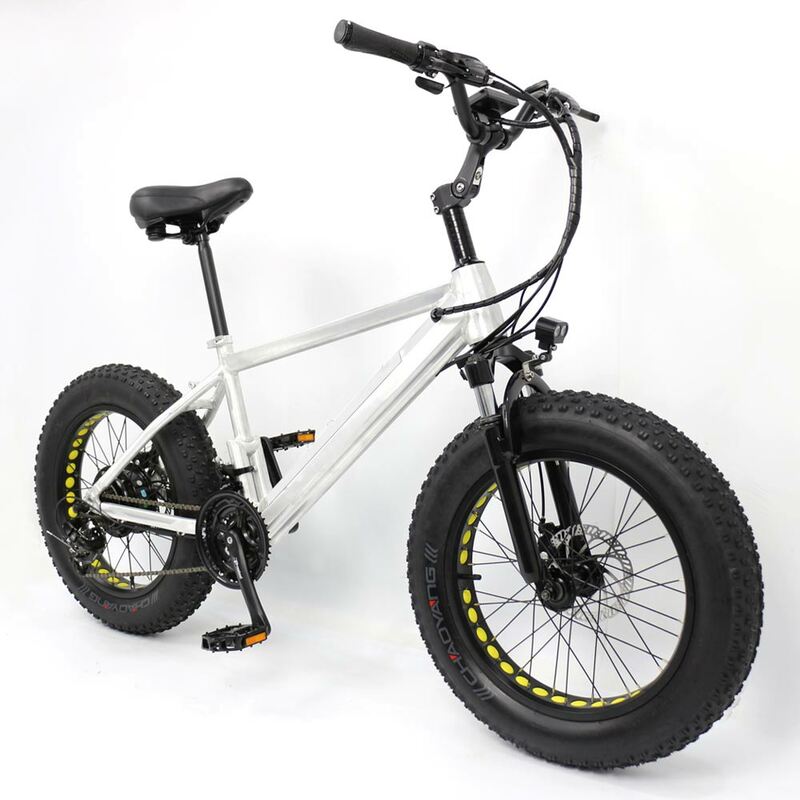 The 350Watt motor was specially integrated for fat tires to move you fast with ease. 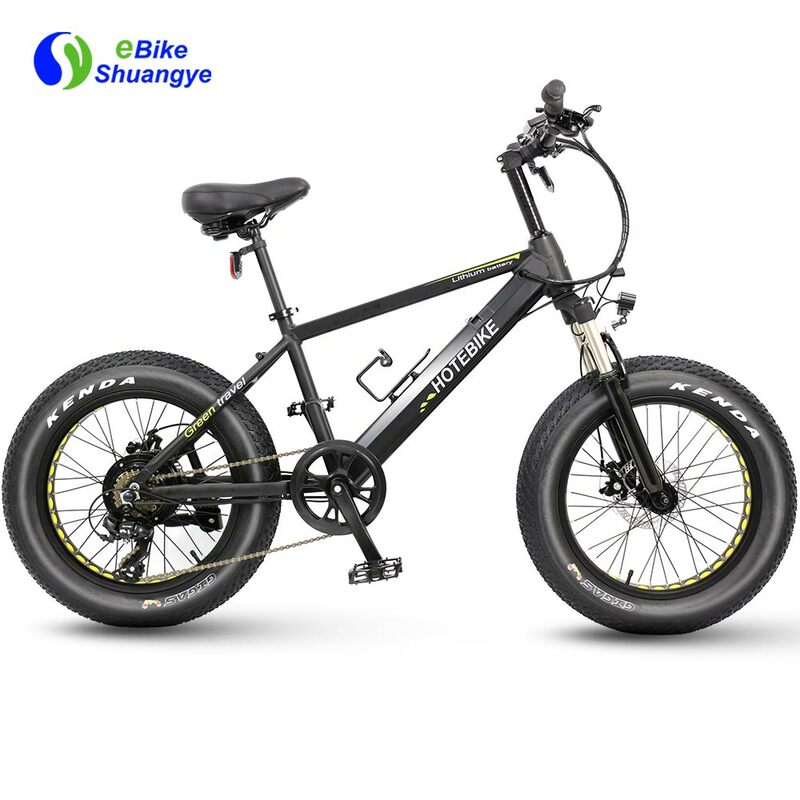 The 20 inch best fat tire electric bike is designed with fat tyres and fast 350W Power. 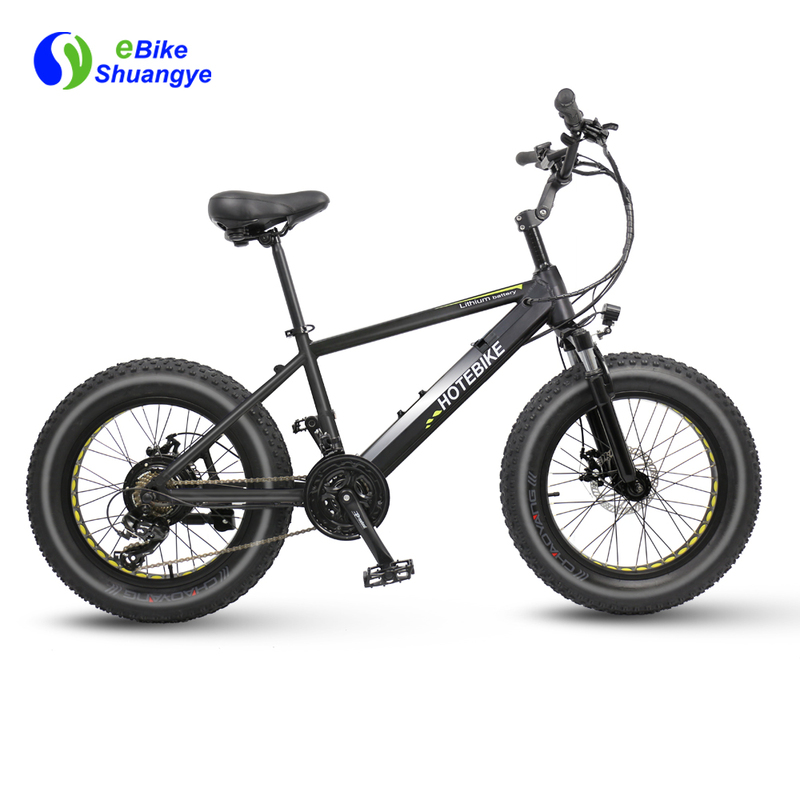 Built with a 36V 10AH Lithium Battery built into the frame. 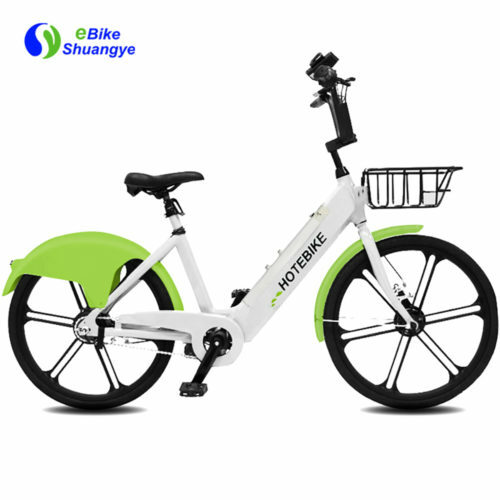 Featuring a Top Speed of 30KM/h And Distance of 80km per charge. 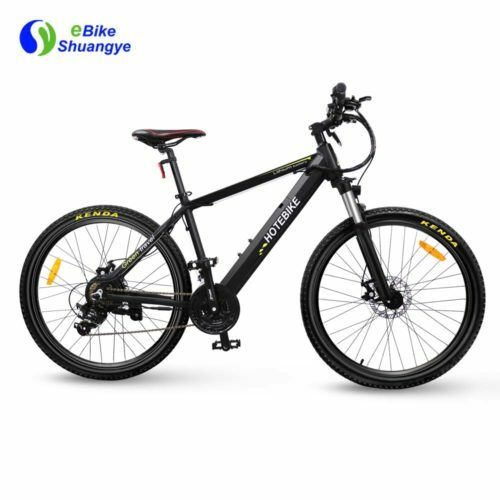 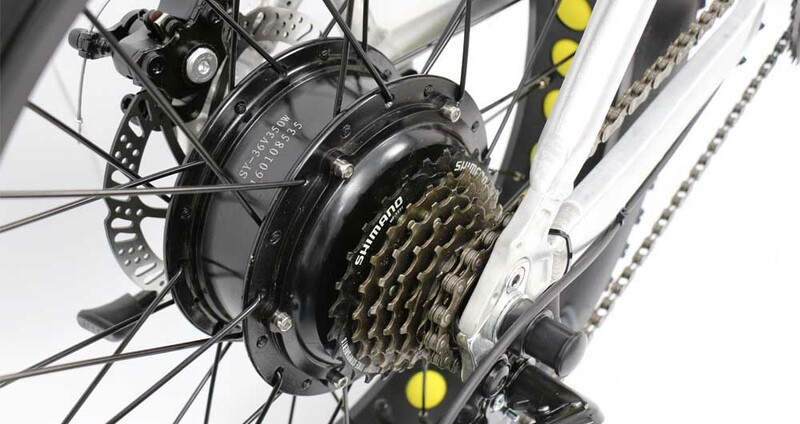 21 speed shimano, multifunction LCD display, front & rear disc brake, 3w LED front light.